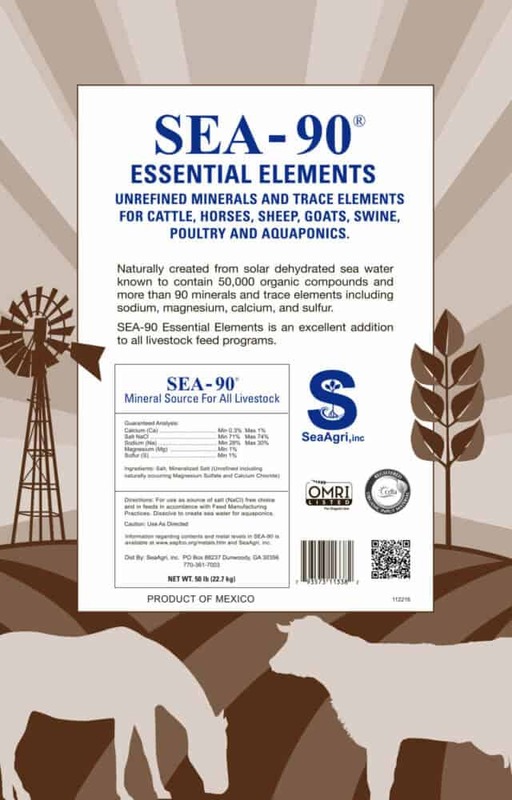 SeaAgri is inspired by the research of Maynard Murray MD, Weston Price DDS, William Albrecht PhD, Arden Anderson MD, Jerry Burnetti, author and renowned speaker, Robert Cain, President SeaAgri, inc, and Hugh Lovel, multi-disciplinary scientist. 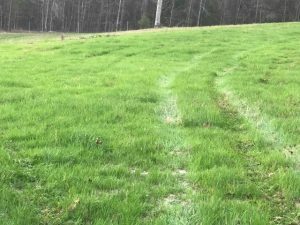 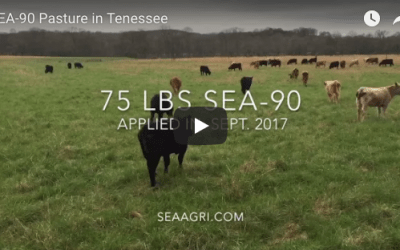 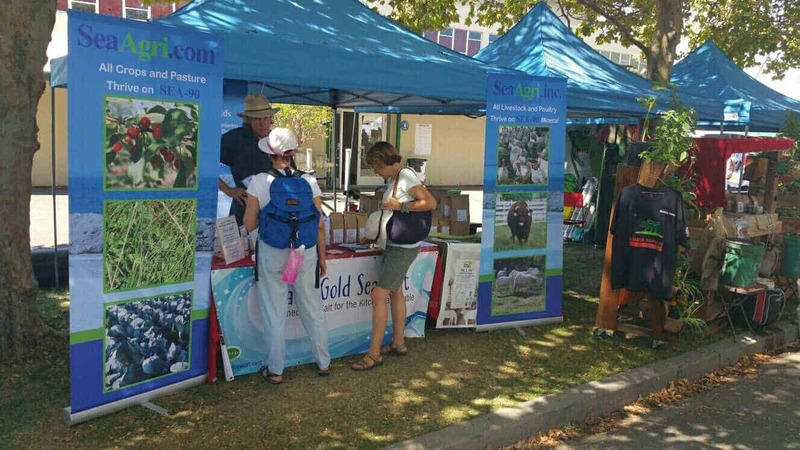 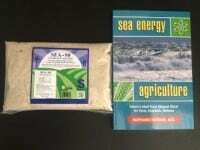 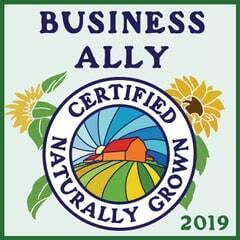 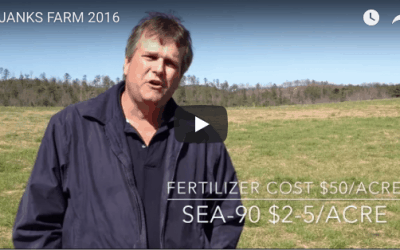 SeaAgri is dedicated to fulfilling Dr. Murray’s lifelong dream of improving human health by introducing “Sea Energy Agriculture” to gardeners, ranchers and farmers throughout the world. 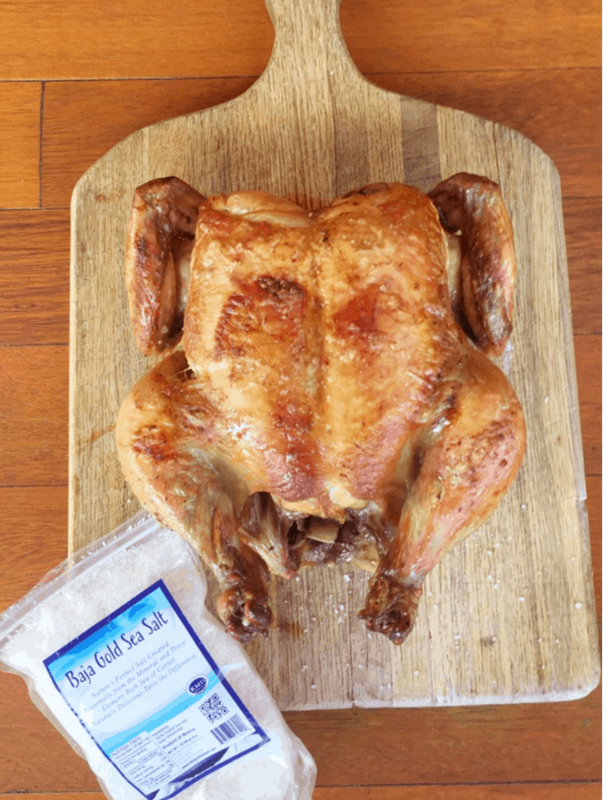 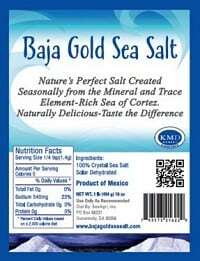 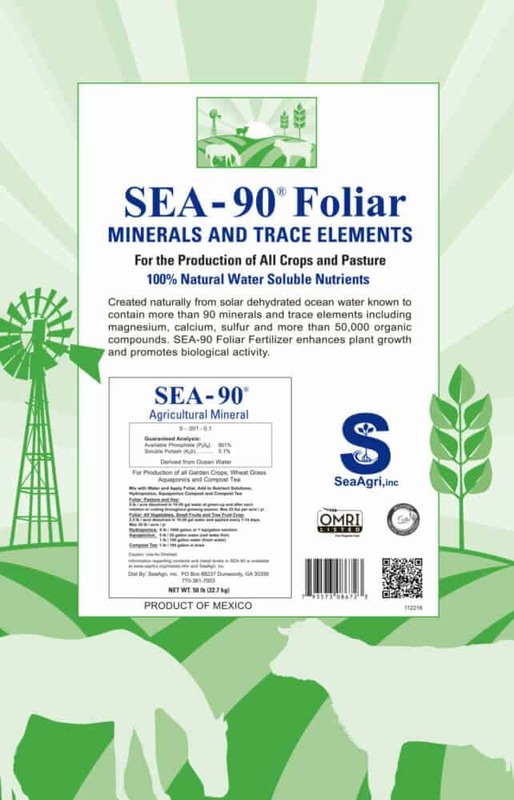 All SeaAgri products are produced from the Sea of Cortez containing 92 minerals and trace elements, plus more than 50,000 organic compounds. 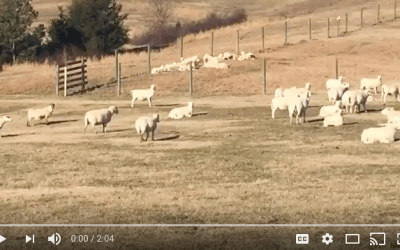 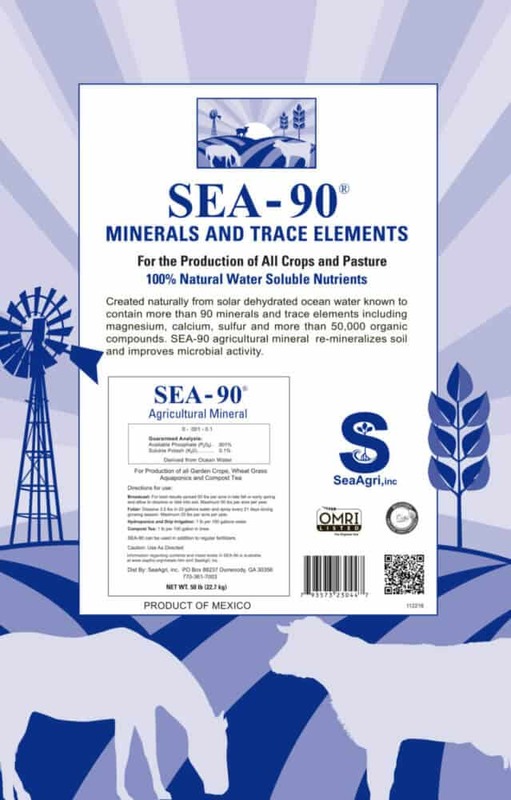 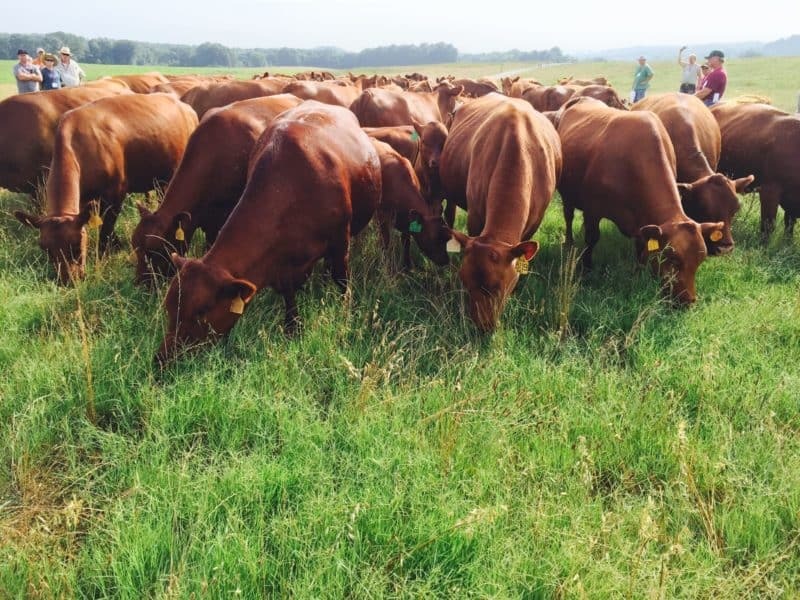 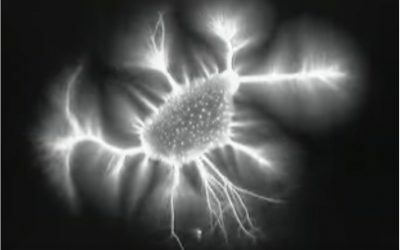 Scientific data shows that SEA-90’s minerals and trace elements stimulate, feed and enhance micro flora populations in soil, and as little as one ounce of SEA-90 Essential Elements provide nearly complete mineral nutrition.